How to Write SEO Articles in Four Easy Steps? Being a blogger or internet marketer, you can’t ignore the search engine. And to rank your website or article in search engine, you need to work on the SEO. In the on-page SEO also, content is the most important factor. You need to optimize your content from the SEO point of view to rank higher in the search engine. Although there are around 200 different ranking factors in the search engine but the content is definitely the leading one. If you have ever outsourced your content writing works from some micro-job portals, you might have found differences in the pricing. The major reason behind the differences between pricing is the content type. The writer who writes SEO optimized content charges comparatively higher than a then normal content writer. 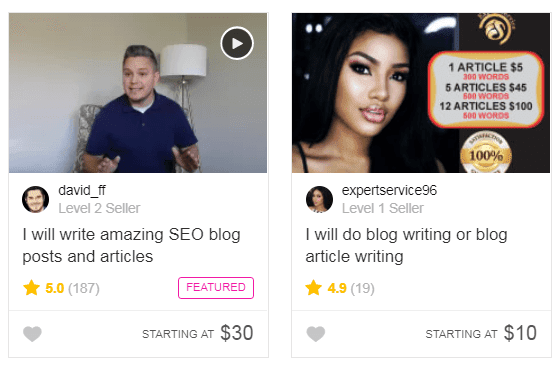 Below I have compared two content packages from the leading micro work site Fiverr and see the pricing differences. When the normal content is getting started from $10; SEO optimized content from $30. I am not saying this is the standard but yeah, the SEO optimized contents are normally priced higher. But usually, people find it difficult to write the SEO optimized content. If you’re a newbie and just starting with it, I would suggest using the WordPress plugin Yoast SEO which analyzes your content and let you know if your content is optimized for a search engine for a particular keyword or not. Never the less, in this How to Write SEO Articles in Four Easy Steps I am going to explain the tricks to write the perfectly on-page SEO optimized content. Let’s start and see how to write SEO articles in four easy steps! 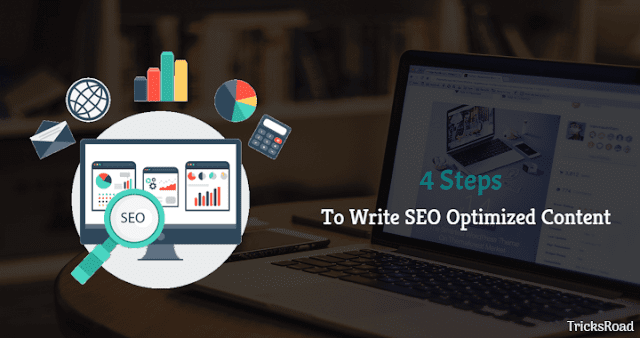 Although a detailed guide to writing an SEO optimized content can’t be covered in just 4-steps but yeah, I will summarize those. For detailed step, you can follow our On-Page SEO optimization techniques post. Yes, this is the first work one should do while starting with the SEO optimized content. This is something like while starting any business; you first decide what to start. Similarly, we first fix the keyword while starting with any new article. And I have tried to optimize the content according to this keyword. One thing you should note here is, don’t spam your article with the keyword else there are chances of Google Penalization. Optimization is a good thing but not the spamming. Also, along with your main keyword, try to select some secondary keyword which can be the LSI keywords. The best way to find the LSI keyword is the related search term of any keyword in Google as shown below. Especially when you’re writing the long articles, you should select more than one keywords to rank for various other keywords as well. This is the best way to rank a single article for multiple keywords. If you’re new to the keyword research, you can start with the free Google AdWords or Google AdWords Alternatives. Now as you have selected the primary and secondary keywords, it’s time to frame your content. 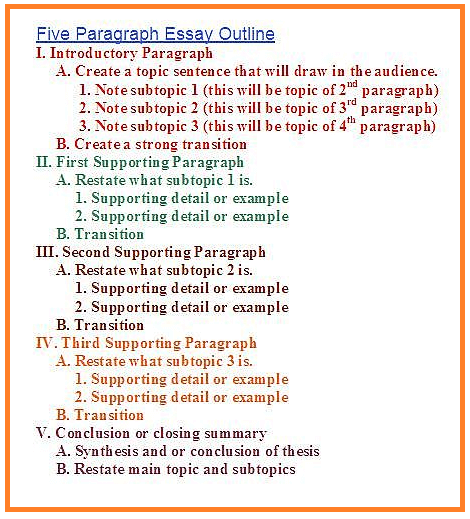 It is always advisable to have most of the leading headings in the content (H1-H6). Although this is not the only format in which you can write but yeah, it is one of the standard content layouts. You can follow this for reference and frame your own content. Make sure your title is H1 followed by H2, H3, and H4 etc. depending on how deep you’re going. Also, try to use your keyword in the title, first paragraph, one of the subtitle and conclusion. Although, this is not necessary but recommended! As you can see, my main keyword “how to write SEO articles in four easy steps” is following an almost similar pattern. So far, you have done keyword research and decided the outline the content. It’s time to go ahead with the content introduction and body of the post. Similarly, in the body section include all the subheadings and explain everything about the article. You can also include the images and videos as required. You can also interlink your articles for deep linking. The body section is the lengthiest section of an article and you can use this to show everything about the topic. You can explain each and every aspect of the topic and convey your messages to your visitors. We have come to the last section of our how to write SEO articles in four easy steps. Here you can summarize the stuff you have written above and appeal something to your readers. This was all about how to write SEO articles in four easy steps. Hope you got a clear idea to write the SEO optimized articles easily. But sometimes writing a lengthy content can be difficult if you don’t have an experienced writer. In such cases, you can buy dissertation online easily. 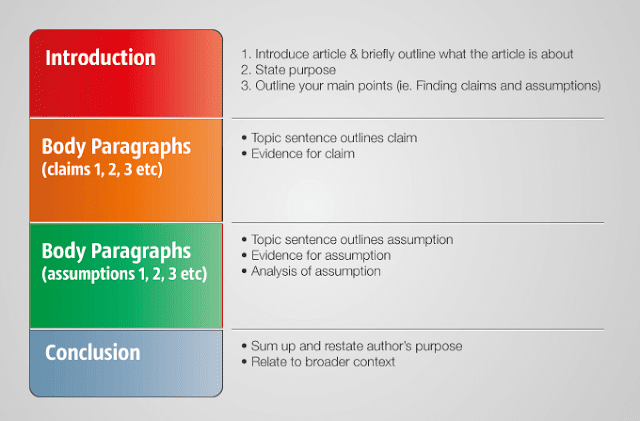 Out of all these steps, keyword research and the content outline is the topmost and one should do this carefully. I would like to know your thoughts on this!